If you are an aspiring soccer player, you must be looking upon the greatest player of all time, Cristiano Ronaldo. Remarkable is an understatement of his soccer finesse as he has set records that are difficult, if not impossible to break. 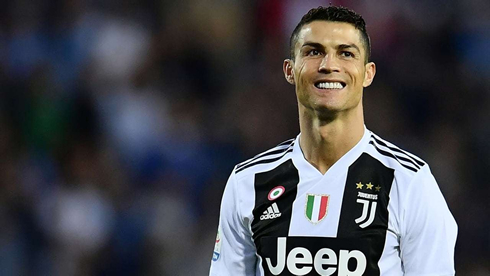 If you are looking for some inspiration to become a pro soccer player, then this article will highlight the open secrets that got Ronaldo to the big leagues, and how you can join him! Playing around with a ball at home in a familiar, challenge-free environment is not going to cut it. That's certainly not what Ronaldo did in his childhood. Set your goals and invest in a stint at a professional training facility like Lionville Soccer. 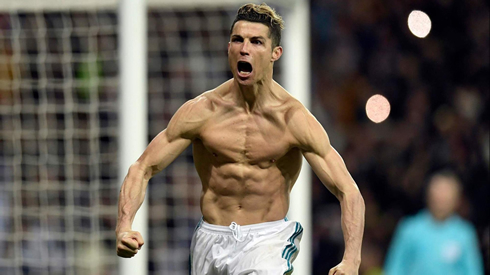 These facilities are designed to help you undergo a strength and conditioning program that will transform your body for the kind of performance that Ronaldo exudes during the game. Again, with a conditioned body, you will be able to put in the time needed to hone your skills and avoid serious injury. 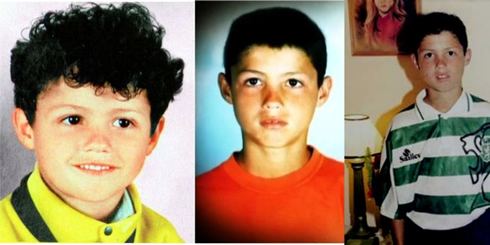 Ronaldo was born in a family that did not have many resources. He grew in a tin-roofed home. His mother was a cook, and his dad was the equipment handler for a boy's club. He struggled a lot dealing with his dad, who was suffering from alcoholism. However, all these hardships never stopped him from excelling. He gave no excuses, even though he could have had valid reasons to stay home and give up. When his dad introduced him to football, he found his passion and when he was only 18, he had already started earning millions playing for Manchester United. Many people who knew Ronaldo at a young age attest to the fact that he ate, drank and slept soccer! He was only ten when he started missing meals and skipping his homework to go out and play ball in the best football cleats. This passion is a critical catalyst to your success; it will keep you going in the face of adversity and pull you up when failure bogs you down. You will be surprised to know that even players of Ronaldo's caliber do experience anxiety and destructive criticism. However, confidence is one of the values that will propel you to greater heights. Cristiano claims to use negative energy to drive him further to face even the fiercest critics and opponents. 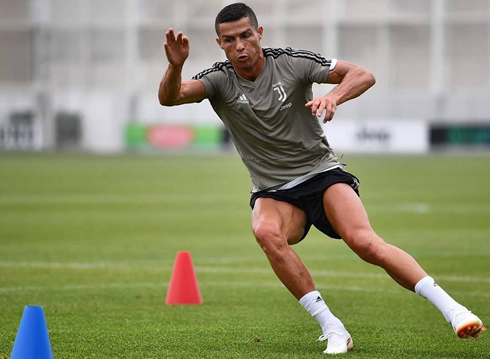 His teammates hail Ronaldo for training the hardest and longest, some even claiming that he is ‘obsessed' with wanting to be stronger, quicker, and better. However, to join the greats, you need to put in the discipline and work. If you want to be like Ronaldo in the future, you will have to have the desire to be great and say it to yourself often. That belief will be your weapon in conquering hardships, obstacles, and laziness. Cristiano Ronaldo next game for Juventus is for the Serie A on April 13 of 2019, against SPAL. You can watch SPAL vs Juventus, Atletico Madrid vs Celta de Vigo, Huesca vs Barcelona, Manchester United vs West Ham, Tottenham vs Huddersfield Town, and Borussia Dortmund vs FSV Mainz, all matches provided from our football live game pages.